Complete the fields below and we will provide you with the wedding information that you request. You can also find answers to common questions by viewing our Frequently Asked Questions page. 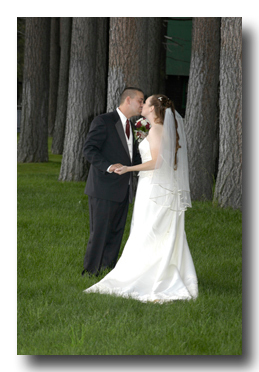 If you would like to book your wedding or reserve a specific date, simply give us a call at (530) 545-9859. For convenience, you can also book your wedding online at this time, too. While completing our simple inquiry form below, be sure to include your phone number and select “Yes” where it asks to reserve your wedding date and we will tentatively hold your date without obligation until you speak with one of our representatives. Would you like us to reserve your wedding date? If reserving your date, what is the best time for us to call you? We typically respond to all emails within 24 to 48 hours.